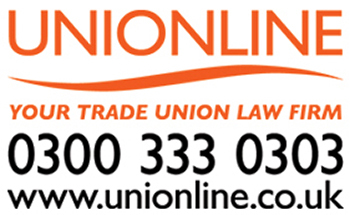 GMB, the union for staff in the commercial sector have signed a recognition agreement with SH Pratt & Co (Bananas) Ltd, which means that GMB has been granted full recognition for representation, consultation and collective bargaining for its staff. Pratt Bananas have been a successful Luton employer, for five decades, importing and ripening high-quality bananas to the UK supermarkets. “I am very pleased at what I believe to be a great achievement, to pull this back from a position of proposed de-recognition. “We have been in meaningful consultation with the members in connection to proposed terms and conditions changes. Talks continue with management and positive results are hoped for.